Contact us about custom ordering a pendant, earrings, or bangle bracelet with dried flower petals from your special occasion. 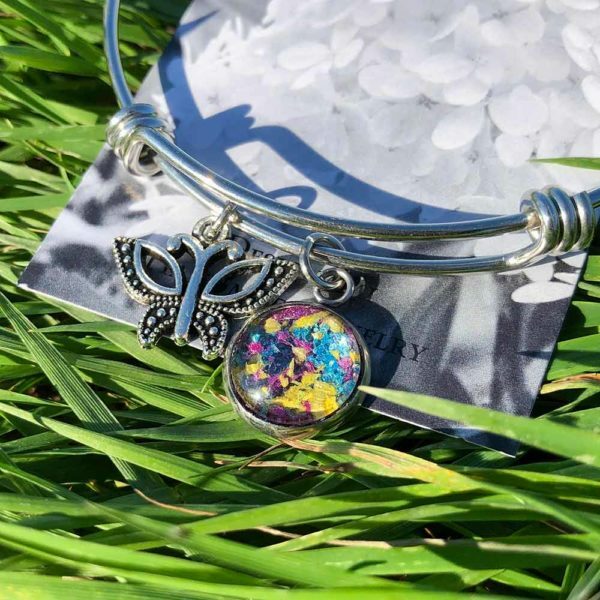 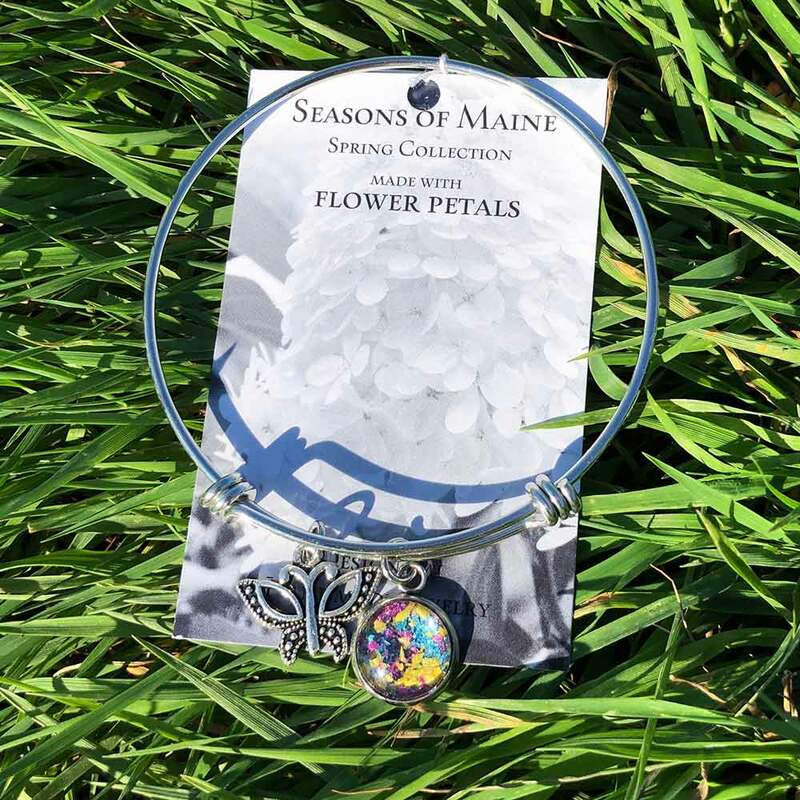 The Sunflower, Peony & Pansy Flower Petal Bangle Bracelet is made by Amy, a self taught jewelry maker in Limington, Maine specializing in natural materials, glass, and wire. 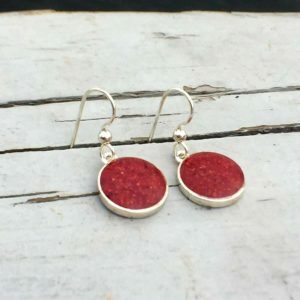 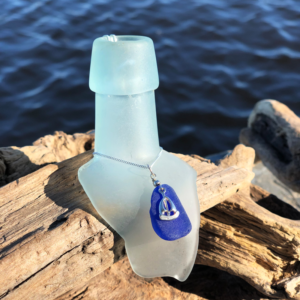 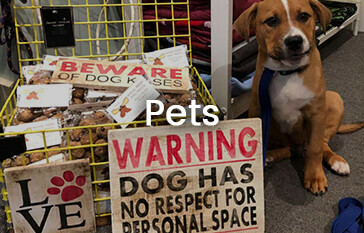 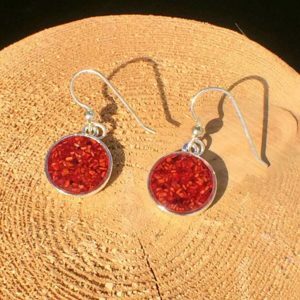 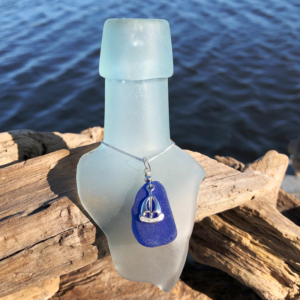 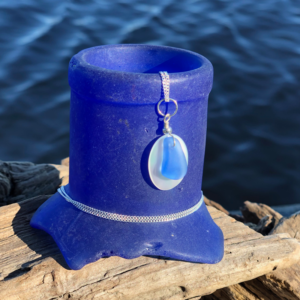 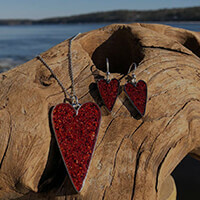 Amy began creating jewelry in 2006 as a hobby and over the past years, this “hobby” has grown into what it is today, allowing her to do this full time. 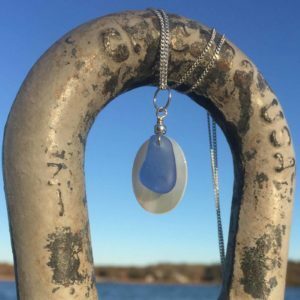 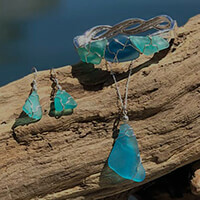 The true handcrafted nature of her work, quality, and aesthetic appeal has been what has made this jewelry line successful.